Thank you so much for one of the loveliest reviews I’ve ever received! 🙂 You really made my day. 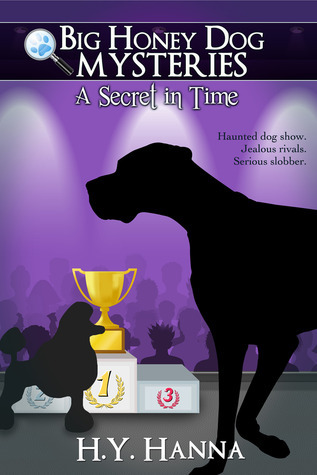 I’m so pleased you enjoyed it and it’s wonderful to hear readers talk about getting emotional in the scenes that I got emotional over myself when writing them (I still get choked up every time I read that scene at the end when everyone turns and sees the lone dog walk stiffly into the show pavilion). And so nice to hear of you re-reading them with such enjoyment. Funny, I’ve had lots of mail from other readers saying the same! I’m hoping to bring out Book 3 late this summer (I’ve been busy with my adult books!) so keep an eye out for Honey’s new adventure!